Last year, Footon Servetto ran away with the FUGLY kit award with their safari inspired khaki number. We thought they would be a contender again this year. Would they recruit fashionista rebel Bjork's help to develop a kit made of monkey fur or duck feathers? 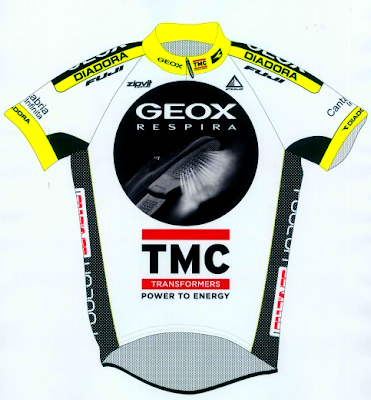 We have to say we are impressed with their turn around for 2011; the new Geox-TMC kit (formerly Footon) is actually okay. 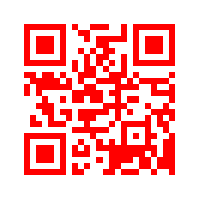 We are not really sure about the shoe image "breaking wind", but the colors are much improved. 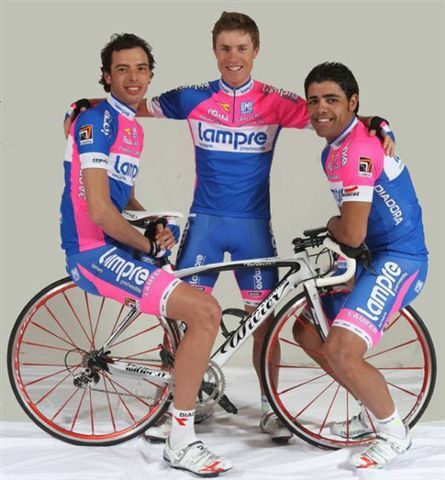 Our winner this year for most heinous kit is.... Lampre! The best part of this kit is the fact that the very LOUD pink is not even the sponsor's corporate colors. The last few years, they kept the pink to a highlight; now it is the main focus! 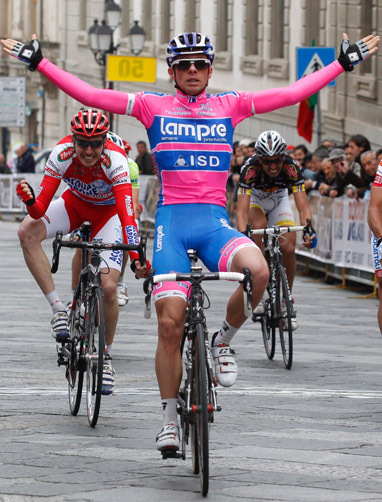 We believe the Acqua Sapone rider is saying "Damn, I got beat by Malibu Barbie!" 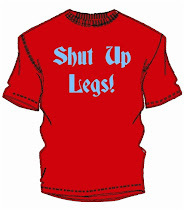 In the past we have questioned some of the team strategies of Lampre, but this year's kit really leaves us scratching our heads. We hear "Barbie Girl" play in our heads whenever we see images of this year's team. We just hope no photos like this will be taken this year or EVER again! That's not fair, though. Lampre may be loud, but if part of the point of a kit is to be able to decipher one team from another, I think Lampre wins best kit! Woha thats more pink then my Siren!